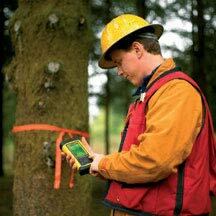 Trained & experienced Forestry Managers and Technicians looking after your interests. 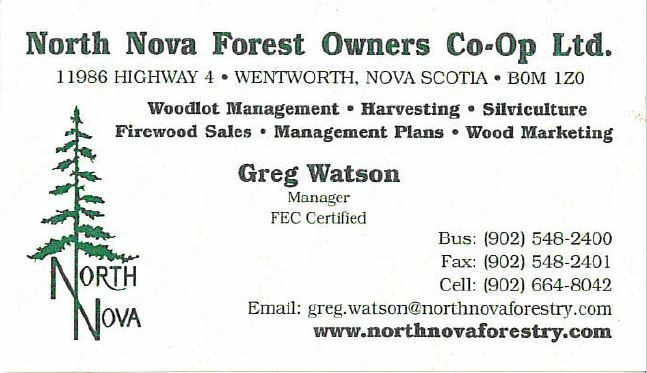 Experienced Woodlot Management: Call us today! 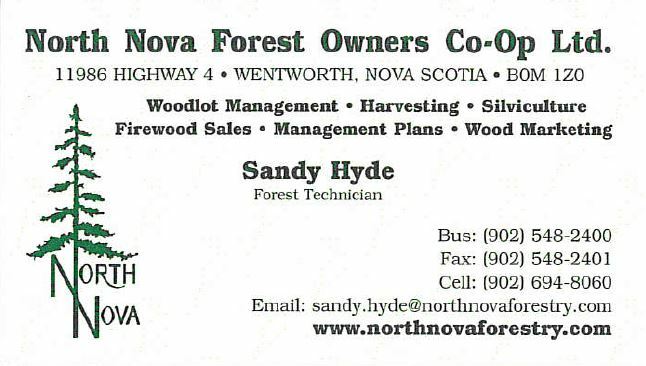 Property assessments are available for landowners at North Nova Forest Owners for a fee of $150.00 + HST. The assessments are prepared using mapping information available at North Nova and do not include a ground cruise.